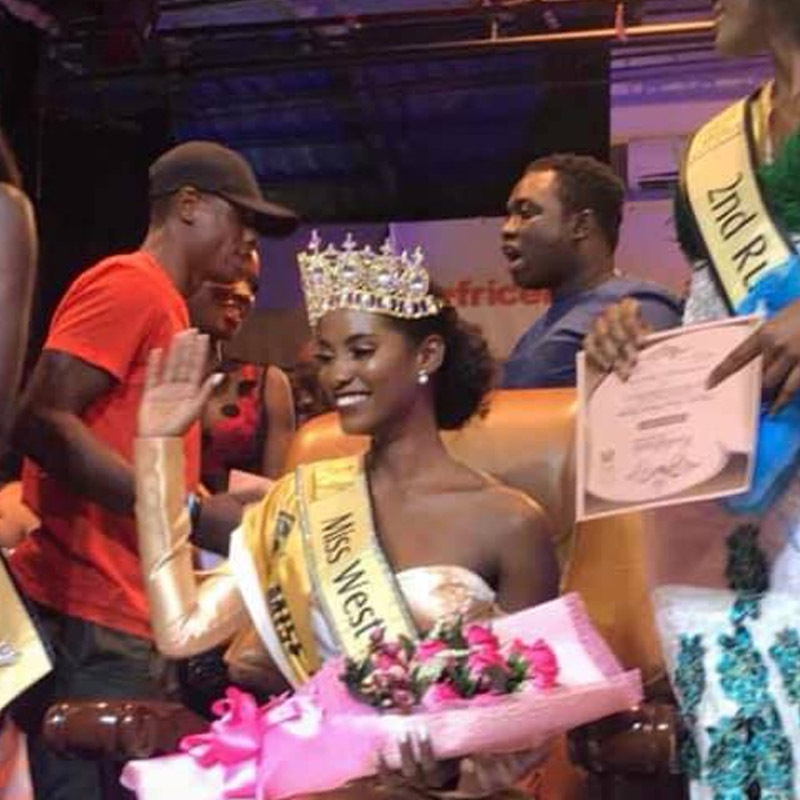 Miss West Africa began in 2008 making history with the crowning of our first ever queen, Amina Kamara from Sierra Leone. 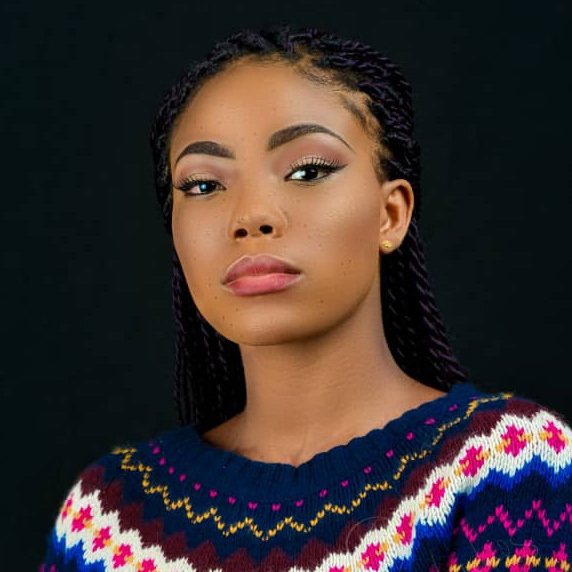 The event was established by young entrepreneur, Nana Tamakloe, with the objective of creating role models, future world leaders and good will ambassadors. 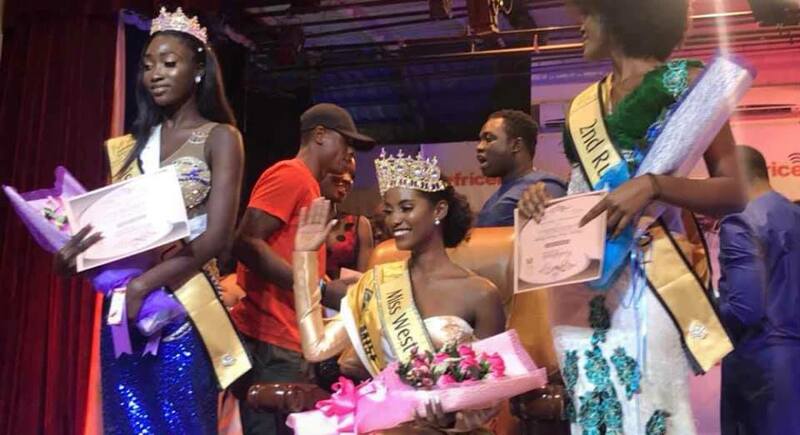 The winners of Miss West Africa act as advocates for the organisation and most importantly ambassadors for various west African countries and charities. 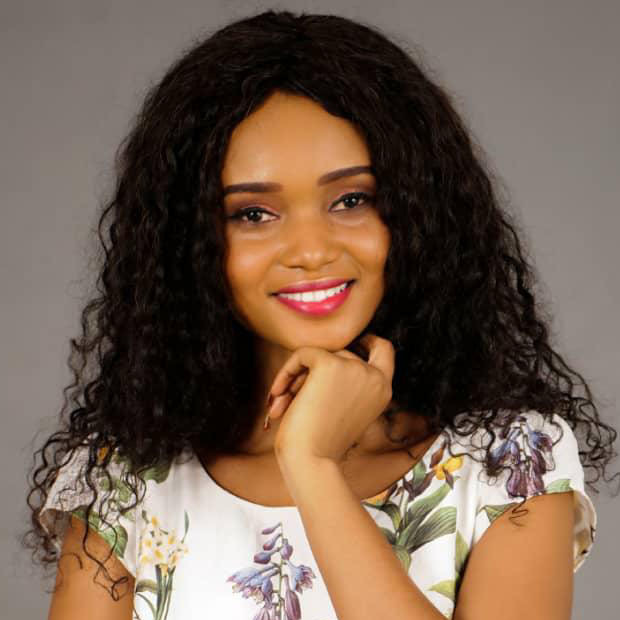 In 2010 the concept of Miss West Africa International was introduced with a goal of discovering various regional Miss West Africa queens to compete for the ultimate Miss West Africa title, Miss West Africa International. 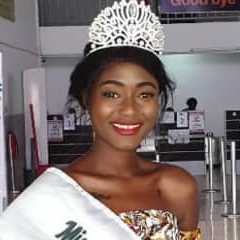 Miss West Africa International is now a world wide beauty pageant accessible only to Miss West Africa regional winners. 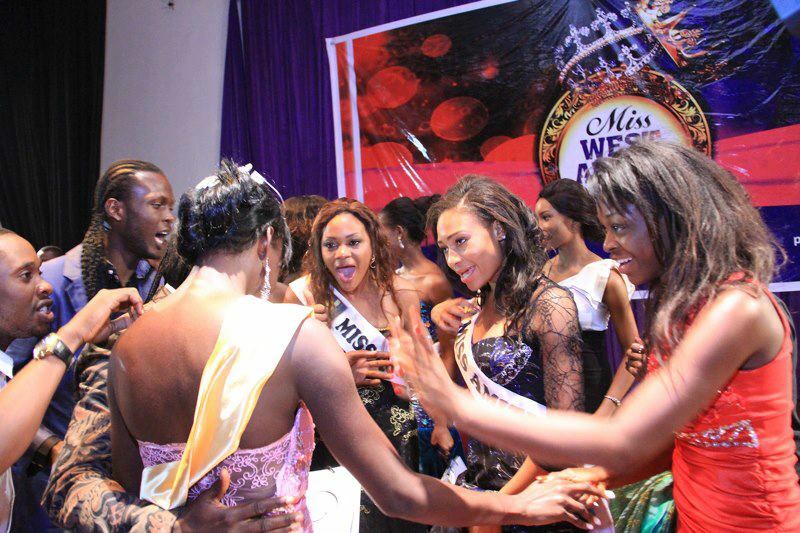 Miss West Africa International takes place every year, each possibly in a different location. 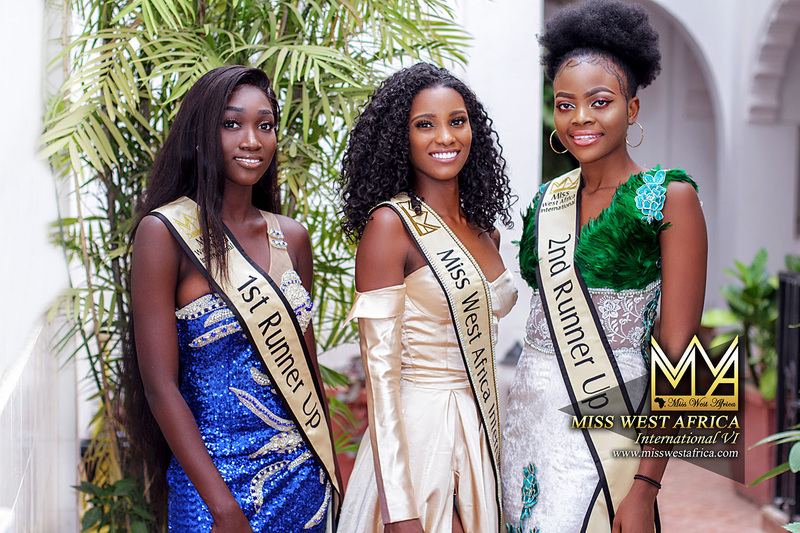 With the variety of beauty of West African women from around the world, The Miss West Africa pageants will explore the beauty of west African women from around the world to bring you one being and soul of natural and great talent, beauty and brains to represent West Africans world wide. 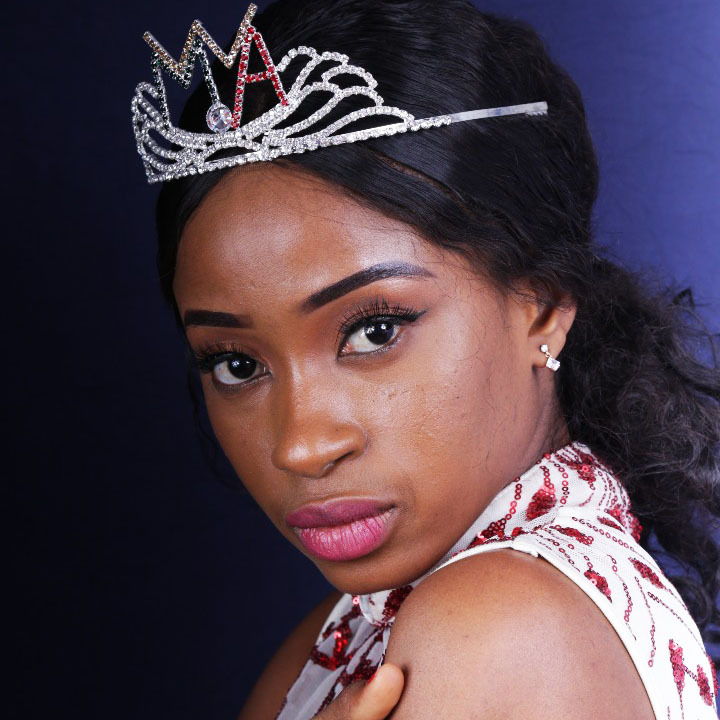 Local Miss West Africa beauty pageants also take place every year in the process of discovering a queen and a hopeful to win MWA International. We also extend the franchise to foreign countries such as UK, USA, Germany, France and more. If your country is not listed in the Franchisers below, get intouch. 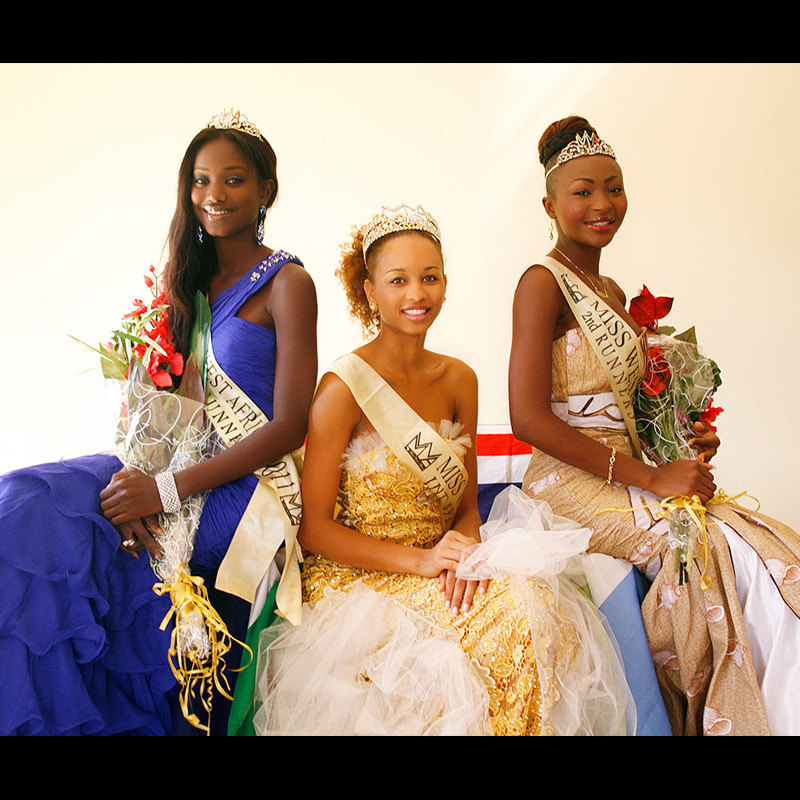 Intense and exciting MWA beauty pageants are held all over the world, with great contests between beautiful and intelligent ladies from West Africa or of West African origin. 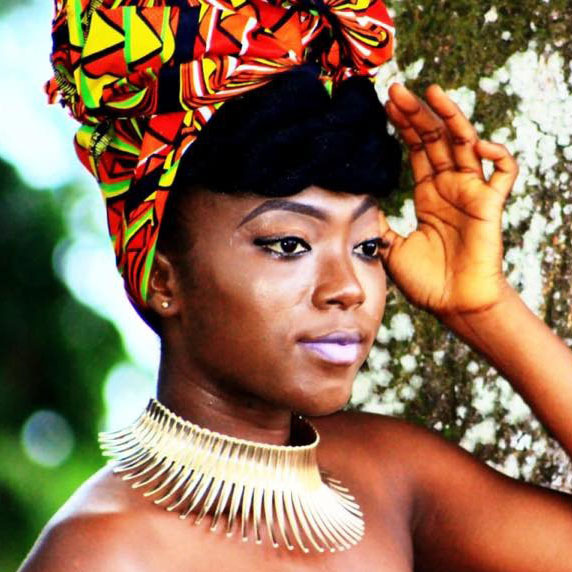 The event is aimed at promoting west African culture, beauty and lifestyle to the foreign world. 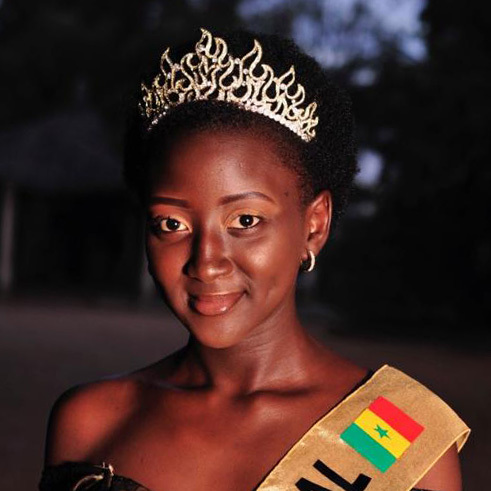 Miss West Africa was founded in the UK by Mr. Nana Tamakloe. 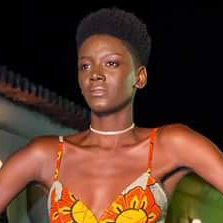 He is also the founder and editor of Africa’s most popular Fashion magazine FashionGHANA.com, as well as Accra Fashion Week. 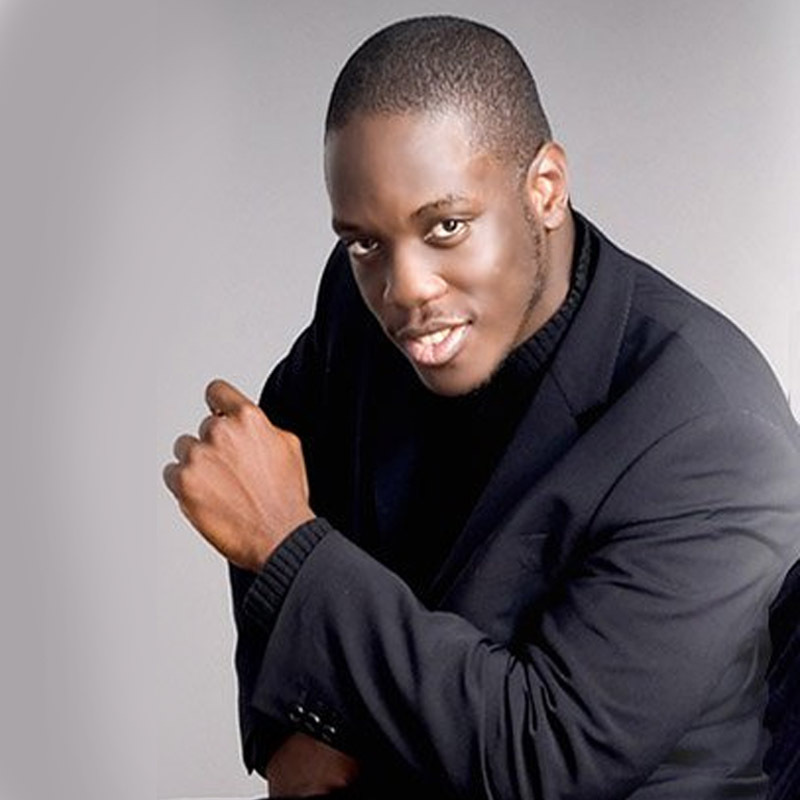 At a young age he was once invited as a judge for the Miss East Africa UK 2007 competition as a judge on behalf of Confidence Models. After the show he was so impressed by the culture, dancers, beauty and crowd participation, that he said to himself he won’t feel at whole until he gets to enjoy the same experience with his own side of Africa, West Africa. Upon researching for a such event to request to be the judge, he learnt that the event didn’t exist anywhere in London, USA or Africa for that matter. 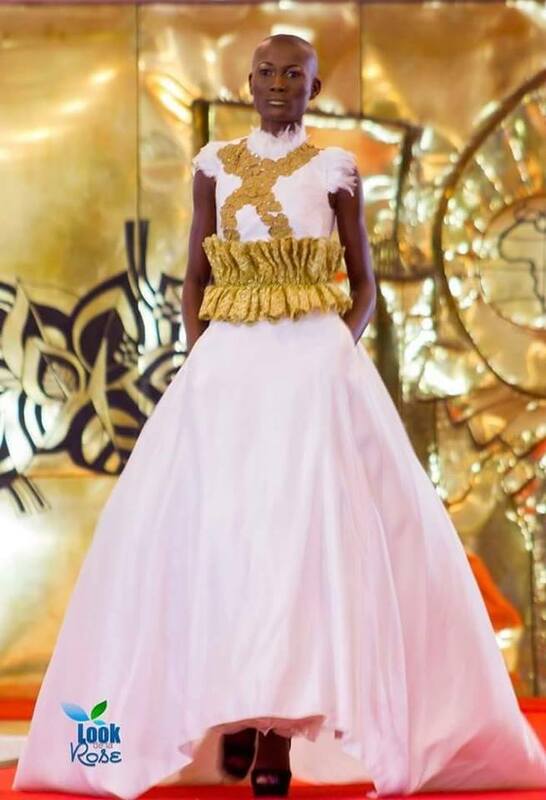 He then launched Miss West Africa the next year in 2008 and officially had it trademarked in 2010. 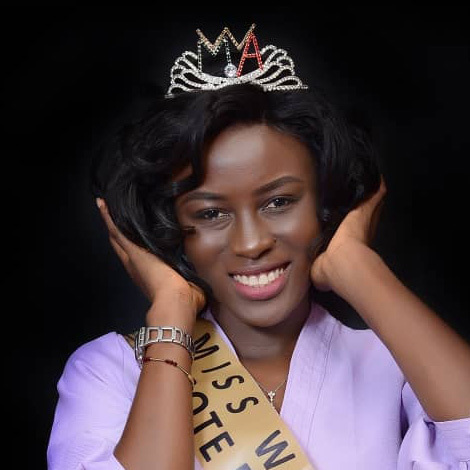 Miss West Africa ltd has not endorsed any alternative forms of Miss West Africa beauty pageants, spin offs nor sub sectors, that may have been projected as such, except for that which we organize. 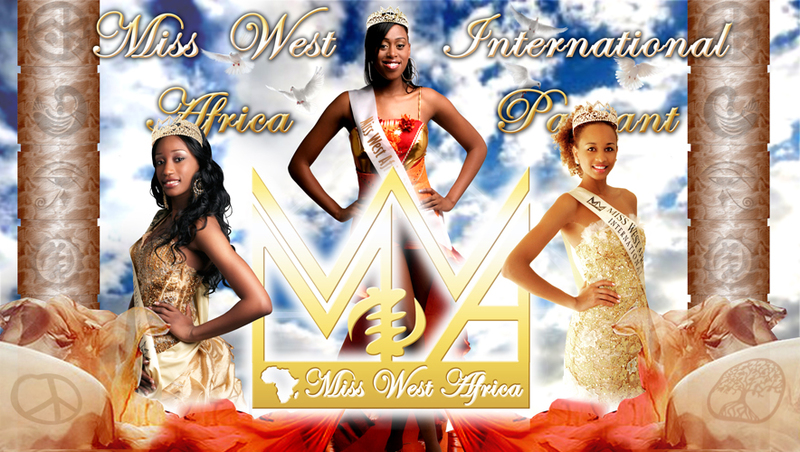 Until then always refer to www.MissWestAfrica.com for more information. 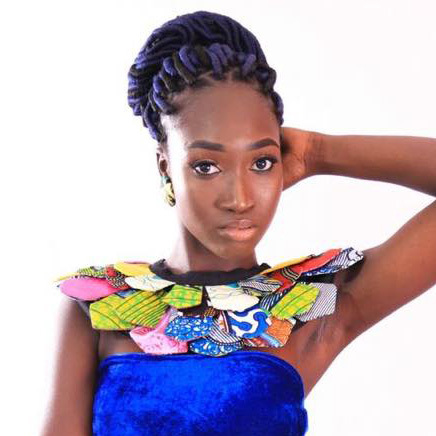 All sectors of Miss West Africa will be linked off this website, if not please report and avoid participating. 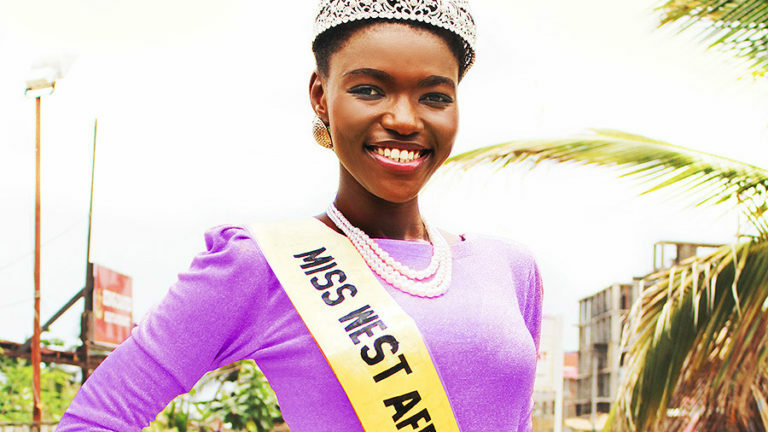 The Miss West Africa trademark belongs to Miss West Africa ltd. The trade mark was officially acknowledged in 2010 by the WIPO and applies internationally. 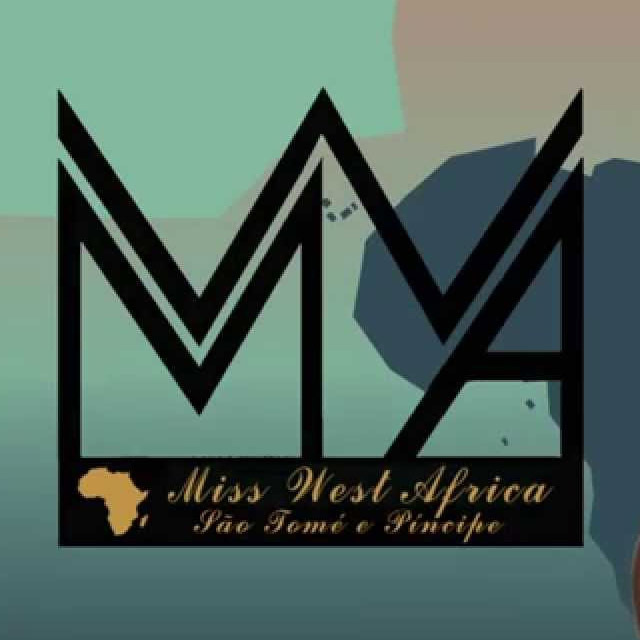 If you wish to organise a regional Miss West Africa in your area that has not already got a host country, please contact us immediately with the contact information below. 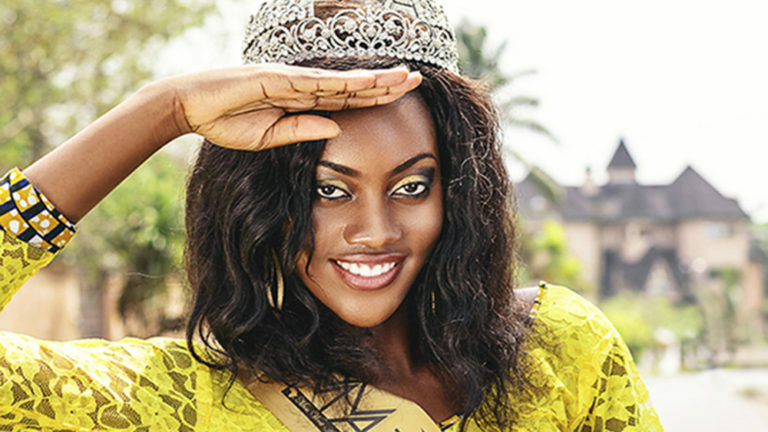 The Miss West Africa brand has been built of hard work and determination to push west African culture forward. As a result Pageants or organizers that are so desperate to win and will do whatever they can at all costs. 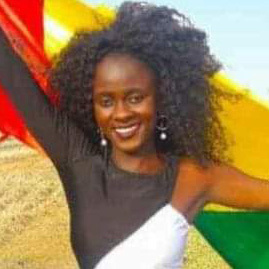 This also leads to fraudsters that may attempt to hold Miss West Africa pageants without our consent and handing the title out. 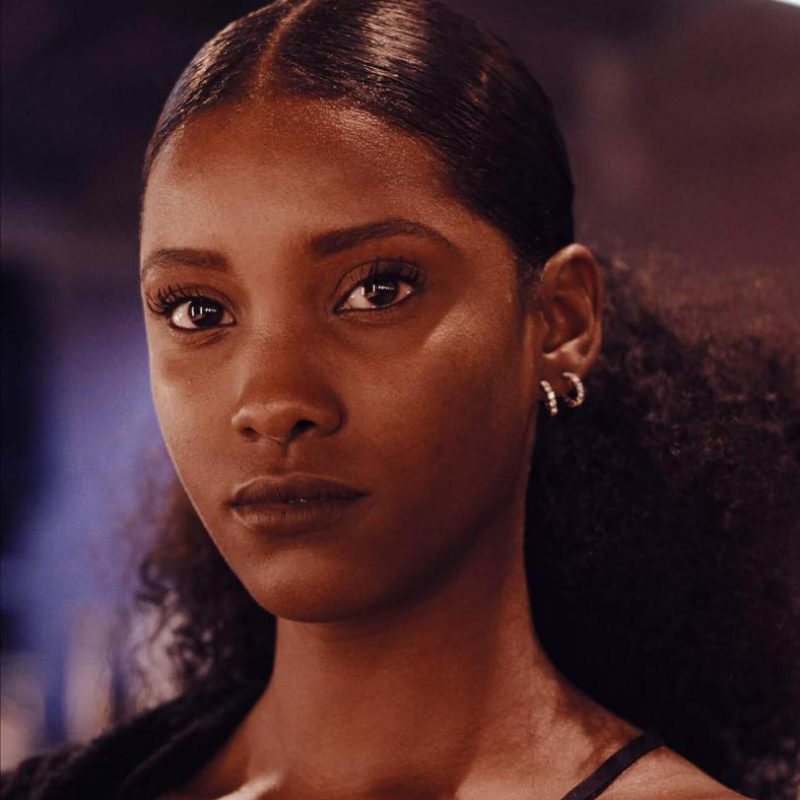 Some attempt to put out Miss West Africa castings in attempt to steal money from Applicants and disappear, and some are disgruntled former work associates that wish to use the brand in their favour. 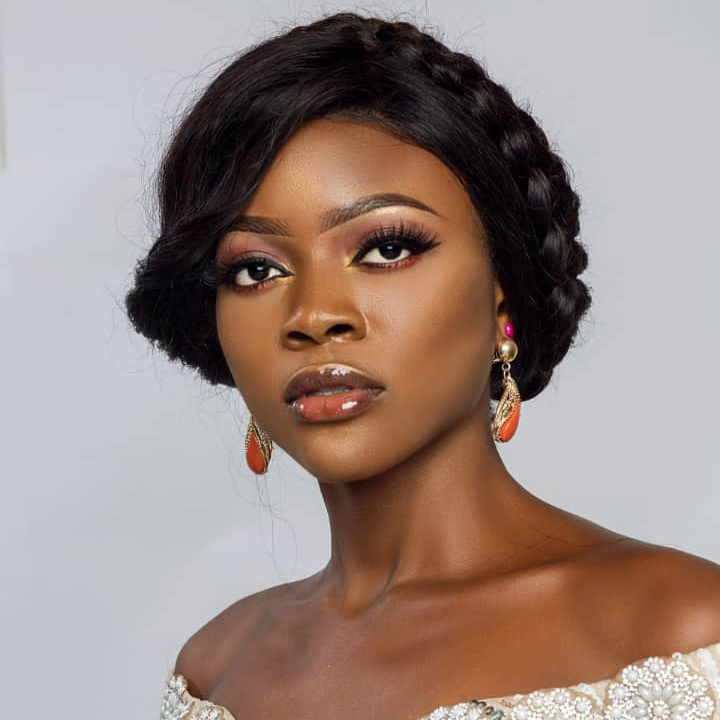 If you come across any such individual whose details are not in the franchise segment below, or a girl promoting herself as an Miss West Africa queen, feel free to call them out or acknowledge us. 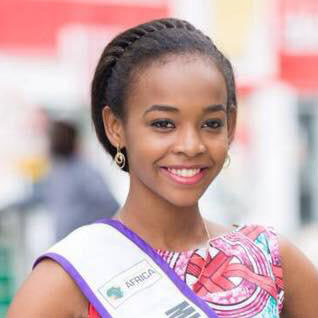 We can not grow Africa and accept a culture of theft, even if intellectually. 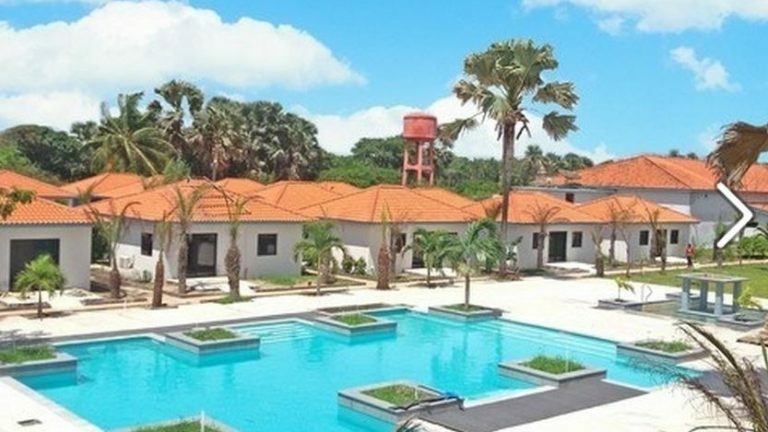 Miss West Africa International 2019 is set to take place in the Gambia, Banjul at the Djembe Beach Hotel. 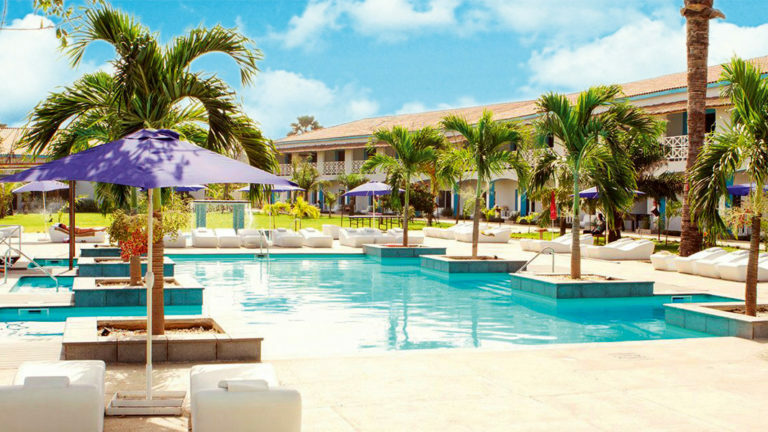 Get ready for an exciting night of competition, culture, swimwear and tremendous talent. 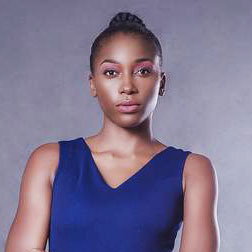 The event will see up to 18 contestants battle it out for the Queen Of New Millennial Tourism crown, and reign as the Miss West Africa International VI queen.